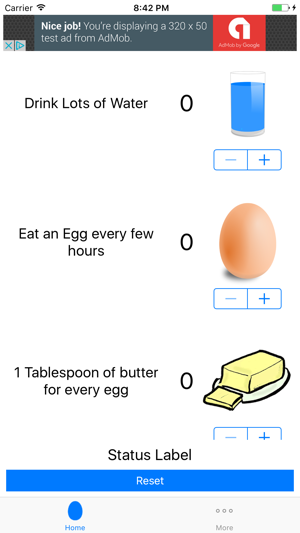 The Egg Fast Tracker is designed to help people following the “Egg Fast” diet to keep track of quantities of key food items. This is not a calorie counter. People using this app are typically short term users, so the app is free and sponsored by ads. It's not meant to count calories, protein or fat intake. 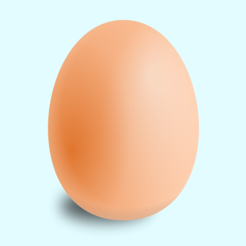 During an egg fast we don't count those things! It's meant to count the approved foods for the fast! And it's so easy to use and helps me keep track of my goals and progress! !